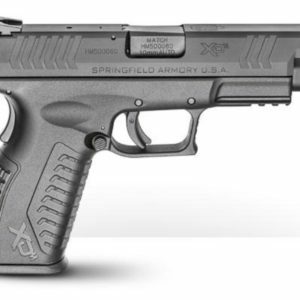 Springfield Armory is pleased to announce a highly anticipated new addition to their polymer pistol lineup, the XD(M)® 10mm. 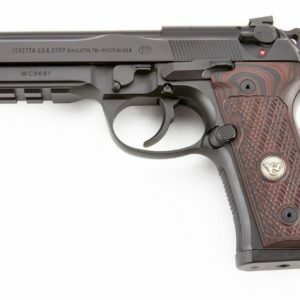 This full-size pistol is the latest variation in the series, now chambered in the popular 10mm round for more power in the highly accurate and reliable XD(M)® platform. 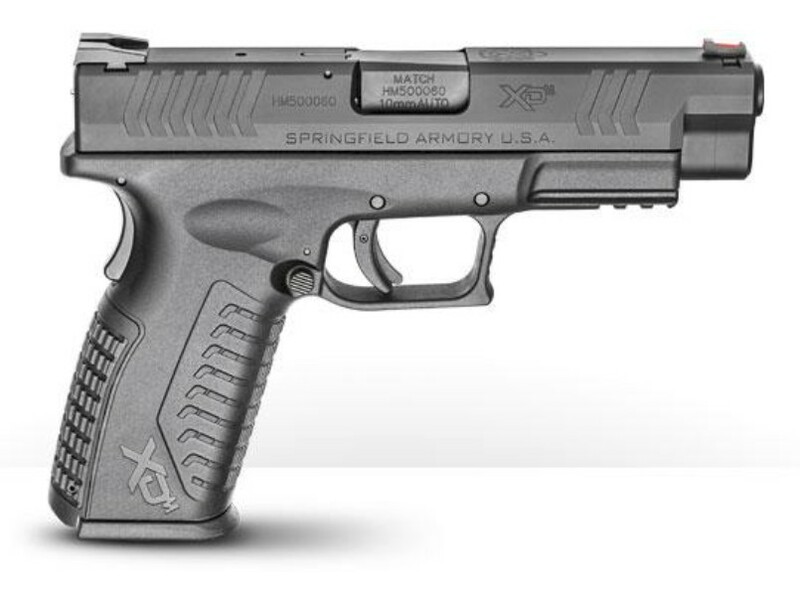 Available with a 4.5″ or 5.25″ barrel. 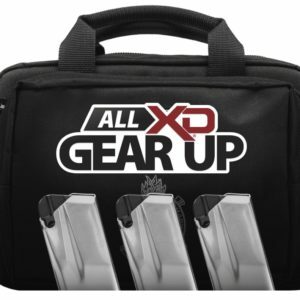 The Springfield XD Gear Up Promotion Is Still In Full Swing!